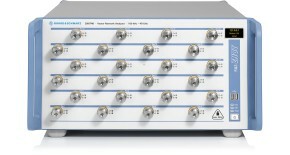 The User Manual provides a detailed description of the functionality of R&S®ZNB/ZNBT network analyzers. 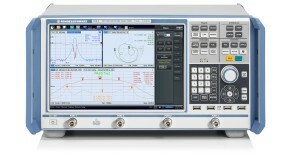 The User Manual also describes all options for the R&S®ZNB/ZNBT network analyzers. Refer to the data sheet for additional information on the R&S®ZNB/ZNBT specifications. Tip: The online version is meant for immediate display (no download required).